BLEND web mix 2018 is now over... be prepared for the next edition which will be held on 13 & 14 November 2019. 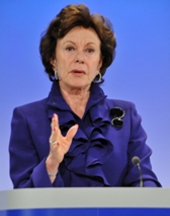 Neelie Kroes is Vice President of the European Commission and European Digital Agenda Commissioner. 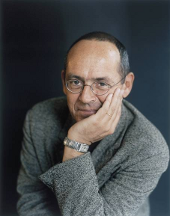 Bernard Stiegler is a director of IRI (Innovation and Research Institute) at the Georges Pompidou Center in Paris, a Professorial Fellow at the Centre for Cultural Studies at Goldsmith College in London and a professor at the University of Technology of Compiègne where he teaches philosophy. 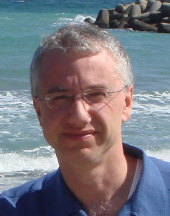 Chris Welty is a Research Scientist at the IBM T.J. Watson Research Center in New York. Special thanks to the volunteers; they strongly contributed to www2012 success. The Detailed program of the conference is now available. 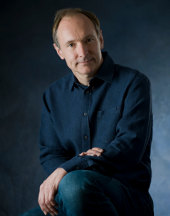 Information about the Plenary Panel are now online. co-located 16th - 17th April.